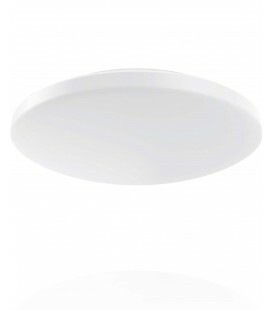 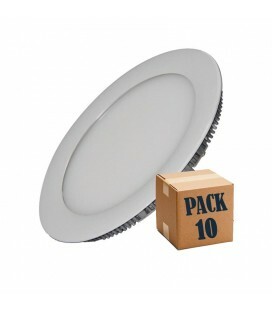 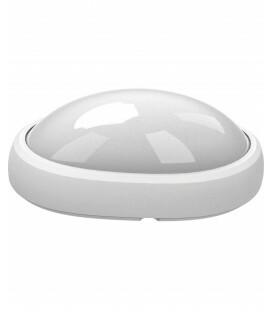 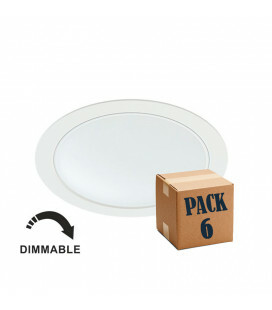 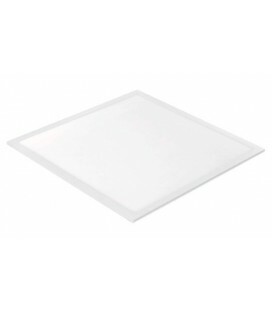 Slimline LED Downlight built-in 6W Digilamp, for all types of roofs and environments. 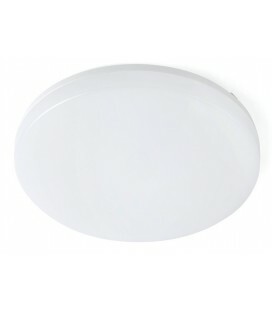 Available in natural white colour. 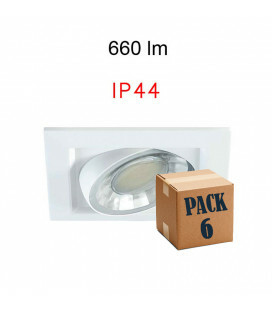 It replaces halogen floodlights. 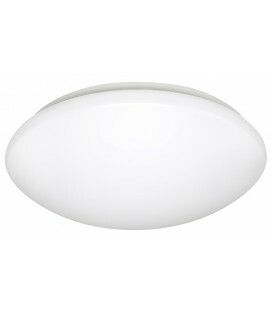 Suitable for bathrooms, hallways, to light shelves, exhibitors, etc. 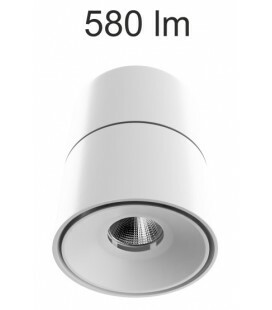 Measurements: Diameter 120 MM. 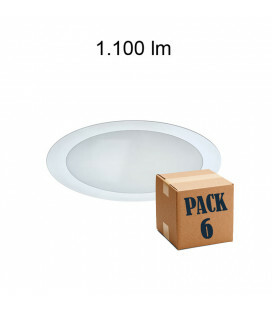 Height: 13 MM. 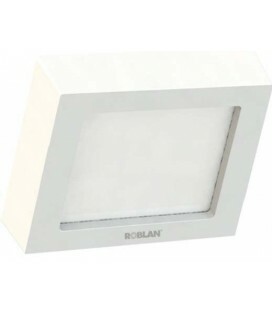 Remarks: Due to its small size, it replaces halogen bulbs, emitting a light less annoying, since it does not produce glare or reflections. 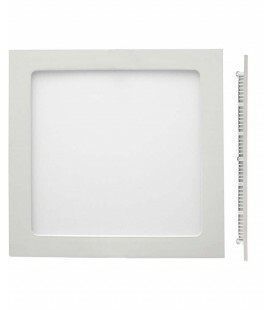 perfect to place in bathrooms, mirror, corridors, etc. 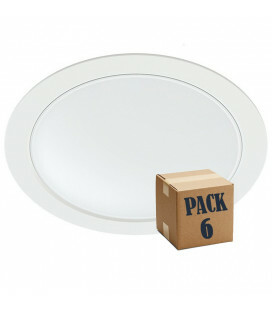 Three pieces of 6W are needed to replace 2x26W undownlight, and a piece to replace a halogen bulb of 50W.